Boy oh boy. 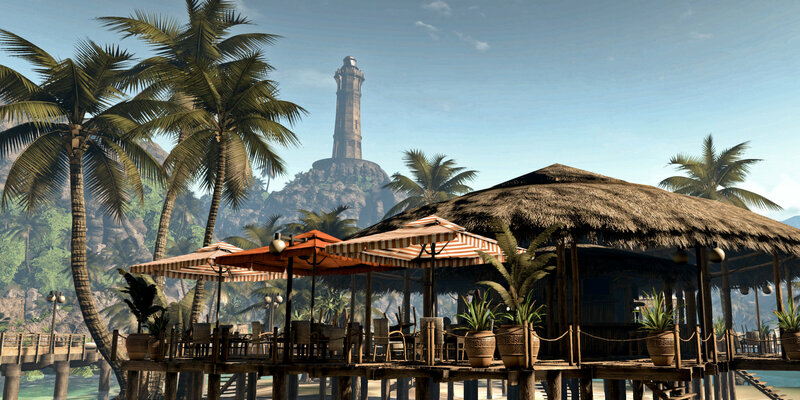 It seems like the most interesting games on the horizon only ever seem to reveal their secrets in tiny, tasty doses. 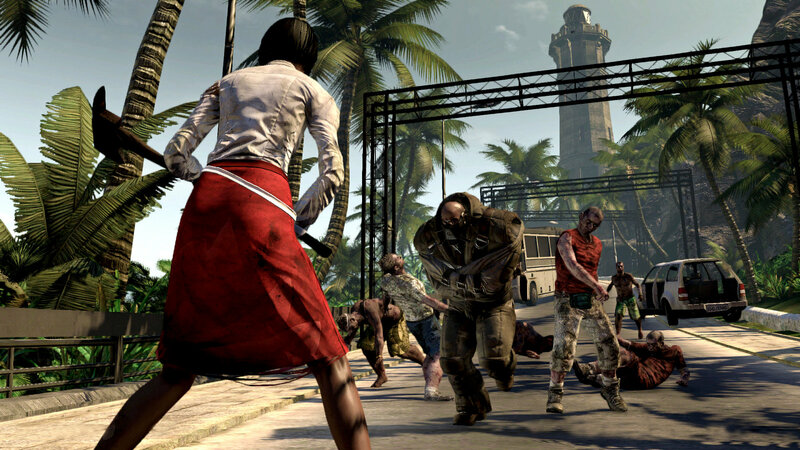 Case in point, Dead Island, which has released three more tantalizing screens of the upcoming Zombies-In-Paradise game from Deep Silver. I regrettably have just three screens to share with you, fresh from the UK event that DS put together. 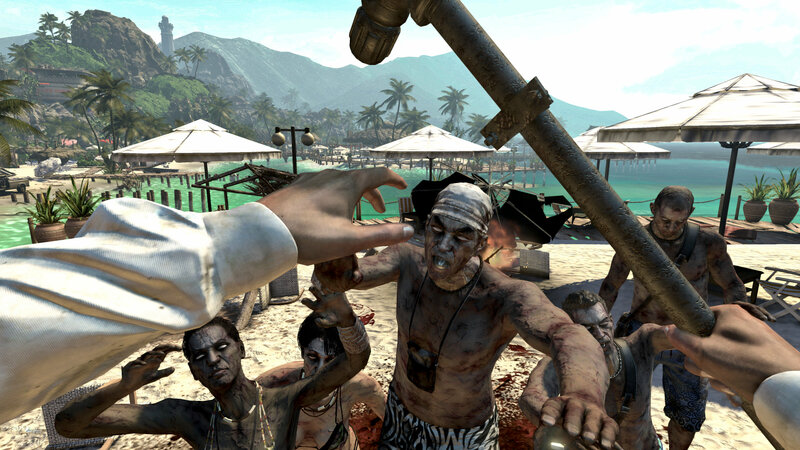 Fortunately, they give you some insight into what is to come, including some island visuals worthy of Far Cry, and a fine example of why a straight jacket is not a terribly effective restraint for a rampaging undead berserker. Feast your eyes now, and lets hope that we get more too look at soon. A brand new concept. 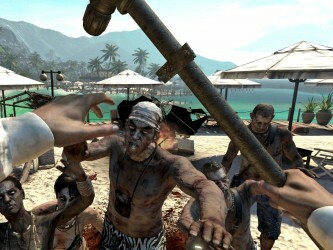 Zombies with great tans!